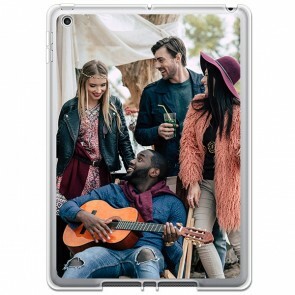 Looking for a iPad 2018 custom case? Don't look any further. 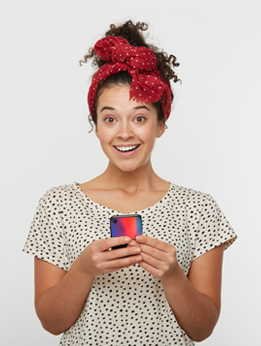 With YourCustomPhoneCase.com, you can use your favorite picture to make your own phone case. Choose the case or the cover you want, place your picture on it, change the layout if you want to add more pictures. You can also choose a premade template if you don't feel inspired. Add some more pictures if one is not enough for you. Add a text, some stickers and a filter for a more personal touch. Then you are done. Our user-friendly customizer makes it easy as pie. 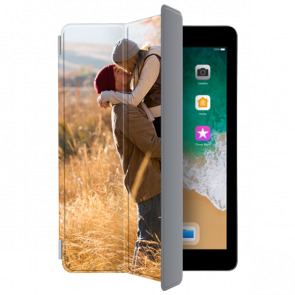 Design your own iPad 2018 custom case now! You won't be disappointed.